This component will restore the SoA logo to the load screens with Throne of Bhaal installed. 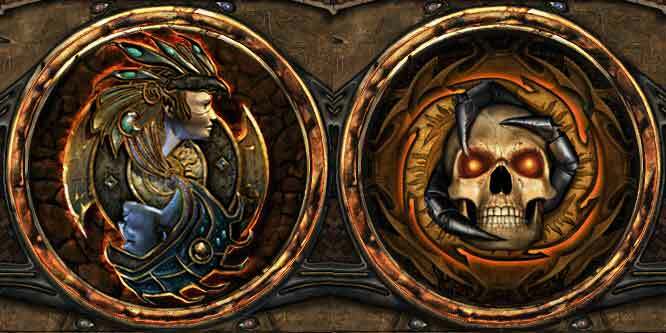 On the left is the load screen with Throne of Bhaal installed; on the right is the restored Shadows of Amn screen with this component. This component will not work if you have biffed your override folder, a common practice for many large mods.